Facility Recommendation: Upon renting a unit, you will be granted 24/7 Access, however when you are initially moving items inside of your unit for the first time or when you are vacating the unit, we recommend that you do so during open call center hours to ensure assistance is available if needed. 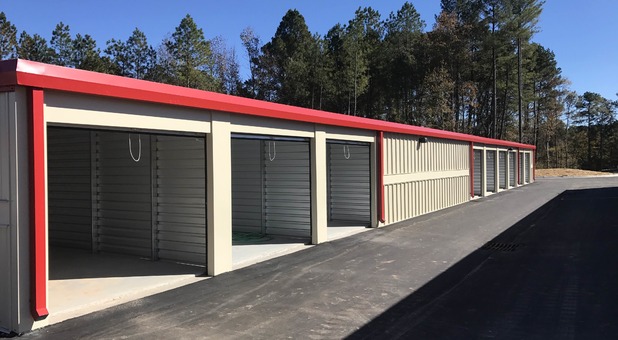 Located just outside Durham, NC near Bethesda, 10 Federal Storage offers quality self storage units with all the amenities you’re looking for in a storage facility. You’ll find us at 3802 Angier Avenue near City Tire and Service and Bland Landscaping Company, not far from Hwy 70. Whether you live near Bethesda, Durham, or Oak Grove, we’re easily accessible and offer the friendly service and fantastic amenities you’re looking for. If you’re a student at Duke University, we’re just a short drive away and offer units suited for a student budget, too! Contact us today to reserve your unit or learn more about us! Click now to receive your promo code!!! No lock...no problem! You can purchase a unit lock at our on site kiosk with a credit/debit card. 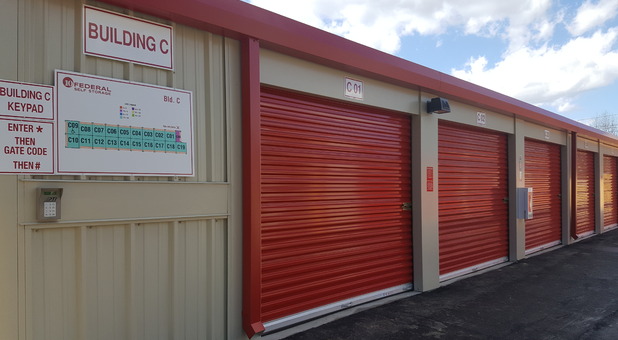 Self Storage has never been more convenient when you rent your unit at 10 Federal Storage. We offer our customers sought-after amenities that are hard to find in the area. You’ll enjoy temperature controlled units, secure technology, drive-up access, and even online bill pay when you rent your unit with us. Additionally, our facility is accessible 24 hours per day, giving you the ability to visit your unit when it best suits your schedule. We’re also a popular facility for Duke University students who need some extra space to store their belongings during summer and winter break because we offer some of the lowest prices in the area! Renting with us couldn’t be easier. 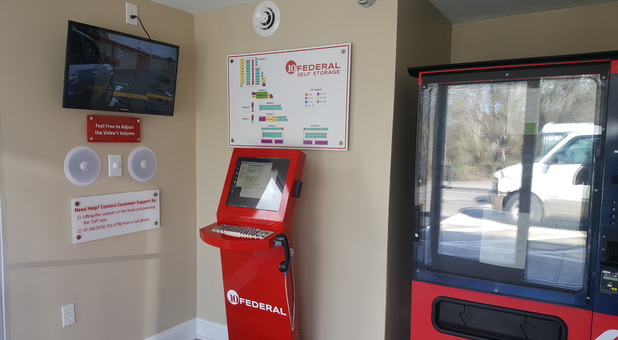 Our facility features a 24-hour kiosk, so you can rent and move into your facility any time of day, any day of the week. Our property is also very secure. Our entire property is fenced and accessible only through a security gate that requires a unique code to enter, allowing only those renting a unit with us access to our facility. 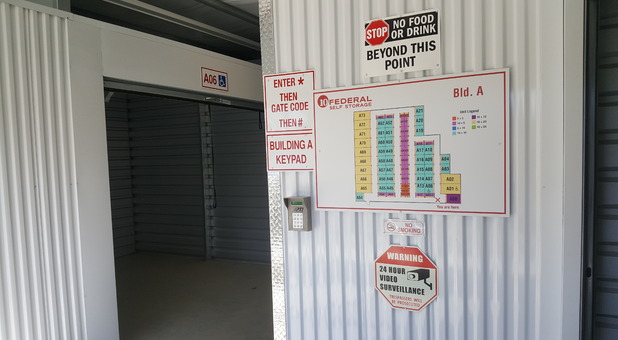 Our security cameras constantly keep record of what is happening on our property, so your self storage unit at 10 Federal Storage couldn’t be in a more secure location. Want to benefit from our spectacular storage features at some of the lowest prices you’ll find in the area? Contact us or come by and rent your unit today! When you’re a student, one of the problems you likely face is the need to vacate your apartment or dorm room during summer or winter break. Where will you put your belongings? It’s a huge hassle to store them with family and friends - and they might not have room for your things, any way. Why not rent an affordable self storage unit perfectly suited for you? If you’re a student at Duke University and are facing this problem, 10 Federal Storage is here for you. 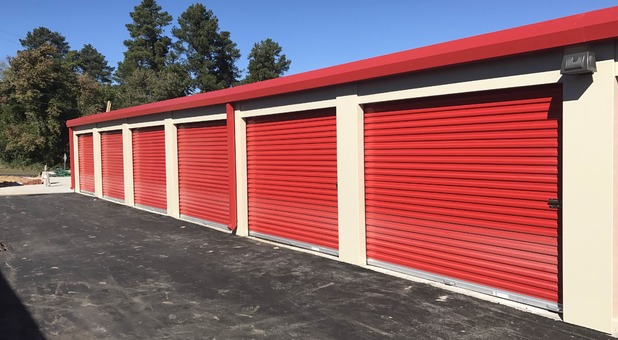 We have a variety of unit sizes, some small enough to hold just a few boxes, and some large ones to hold the contents of several apartments or an entire home. Additionally, we make it easy for you. 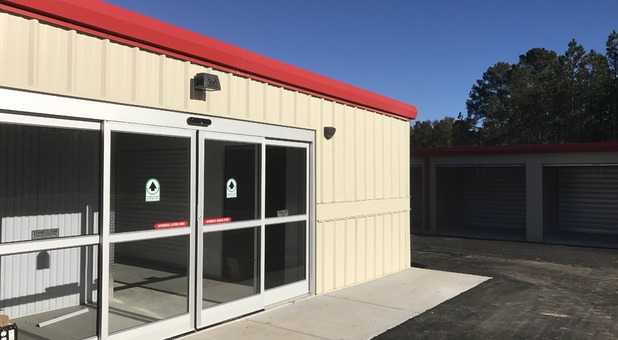 You can stop by our facility and rent your unit from our handy kiosk, move in, and be finished in no time - we provide a truly hassle-free experience. 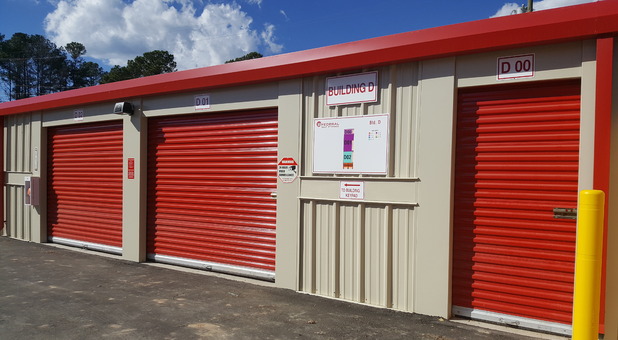 Come by our facility soon and benefit from our great storage options!